Neuhaus & Taylor • 430 Westminster Dr. 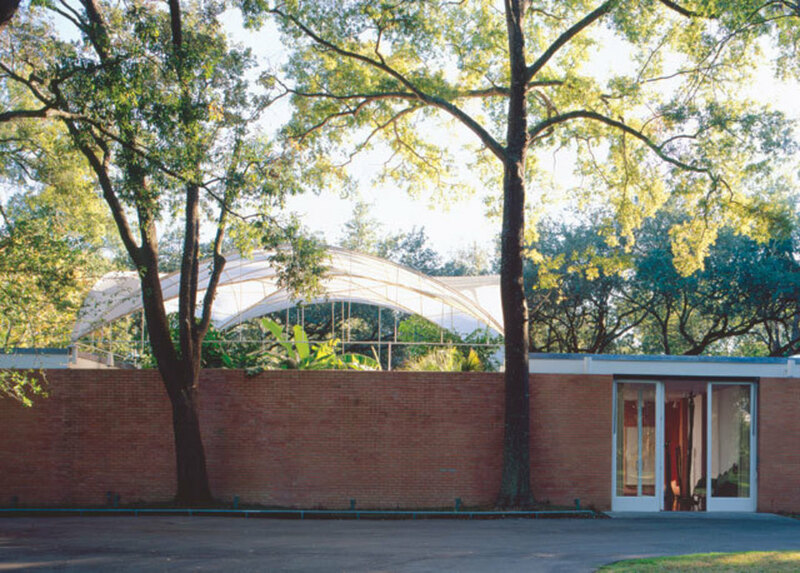 Designed by Harwood Taylor in the early 1960s and renovated several times (most significantly by Stern & Bucek in 2004), the Memorial-area Frame-Harper House inspires complete and utter rhapsody in Rusty Bienvenue, executive director of the Houston chapter of the American Institute of Architects. 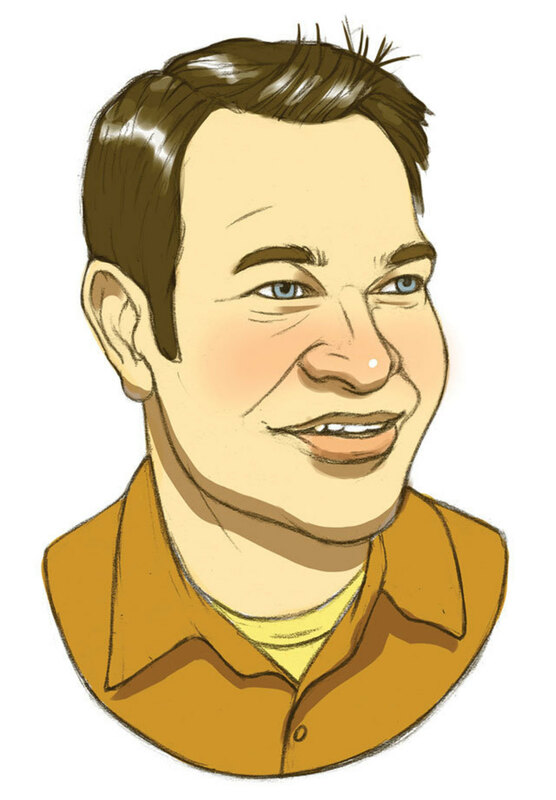 Rusty Bienvenue is the executive director of AIA Houston and a member of the Rice Design Alliance. Cram, Goodhue, & Ferguson • 3456 Inwood Dr. 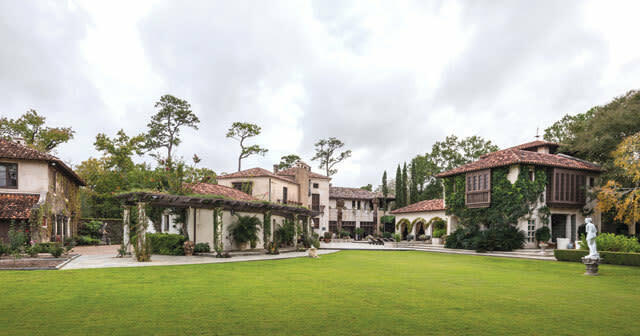 The Sewall House is one of the relatively few examples of residential architecture by the Boston-based Cram—who specialized in buildings for institutions like Princeton and Rice—and remains one of the most impressive homes in River Oaks. —M.H. 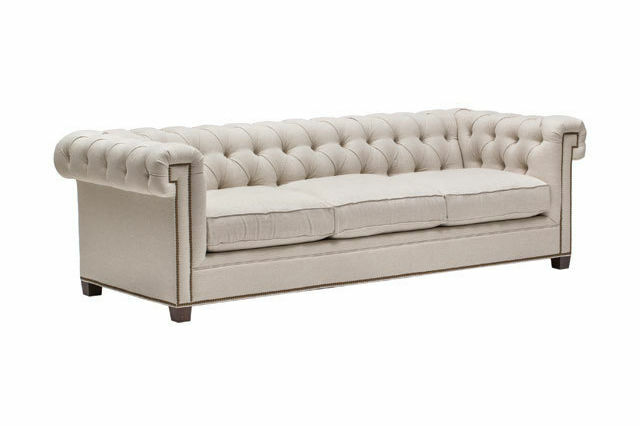 Logan and Johnson • 1134 Waverly St. Imagine two log cabins connected by an open-air passageway, all under a common roof, and you have the dogtrot home, popular throughout the 19th and early 20th centuries. (The Kellum-Noble House is a variation on the dogtrot design.) The central breezeway allowed air to circulate freely through the house, cooling it down. The invention of air conditioning would seem to have rendered the dogtrot’s breezeway obsolete, but a surge of interest in sustainability has prompted architects to take a second look at the design. Jason Logan’s 2,650-square-foot Perf House is an update of the dogtrot home for the 21st century. If one breezeway is good, Logan thought, why not four? Built on a long, narrow lot in the Heights, the two-story home uses quadruple breezeways to provide outdoor spaces in the front and back. 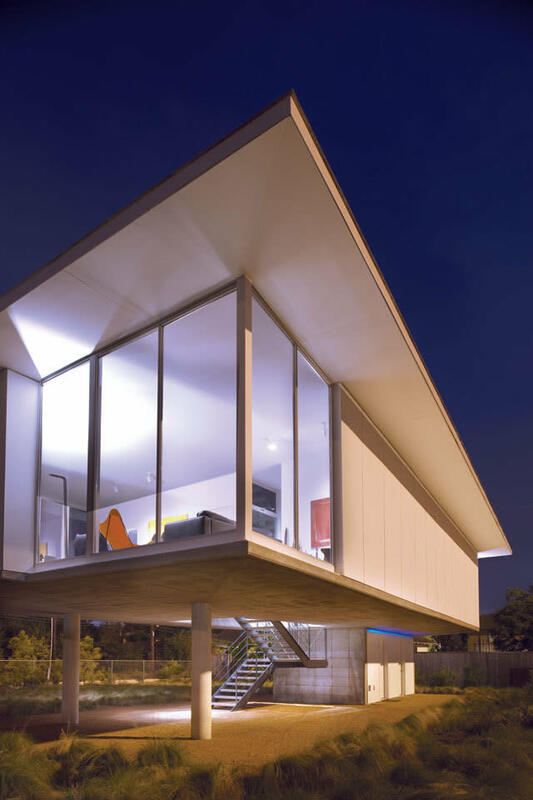 Through the ingenious use of cross-ventilation, Logan was able to cut down on energy consumption, while the perforated metal siding that covers many of the interior windows (and gives the house its name) provides plenty of natural light. 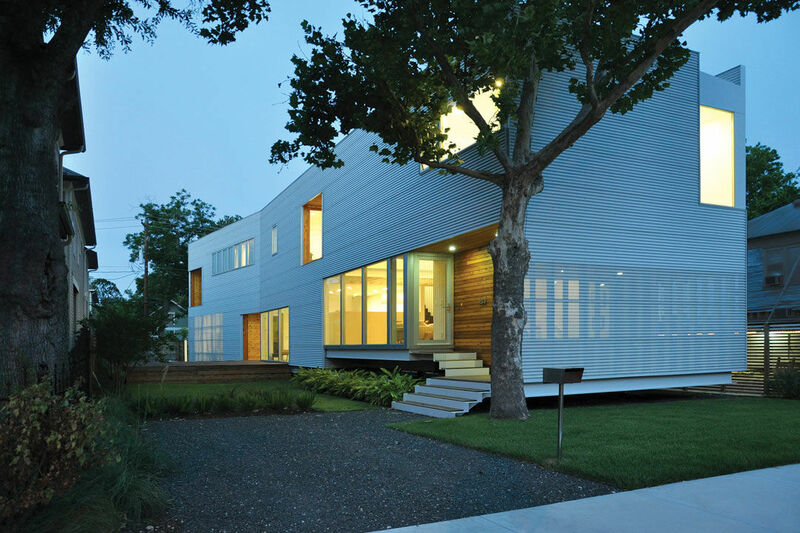 The long sides of the rectangular house, meanwhile, are oriented north-south to reduce direct sunlight. 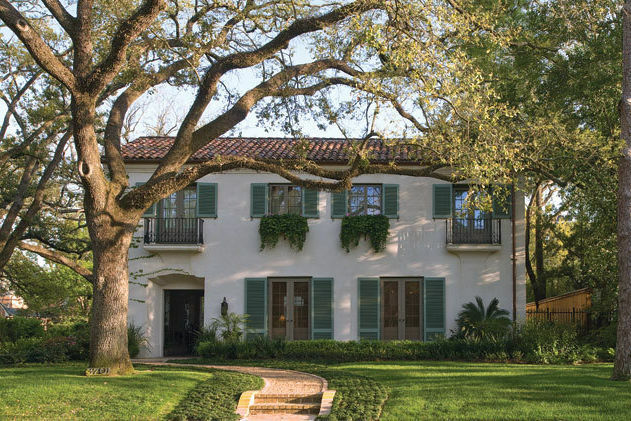 The breezeways aren’t the house’s only homage to Houston’s architectural history. The dark red oak flooring was inspired by Renzo Piano’s Menil Collection building, while the corrugated metal siding evokes the James-Armstrong’s Tin House style. Logan, a native Houstonian, acknowledges the influence of history on the house. 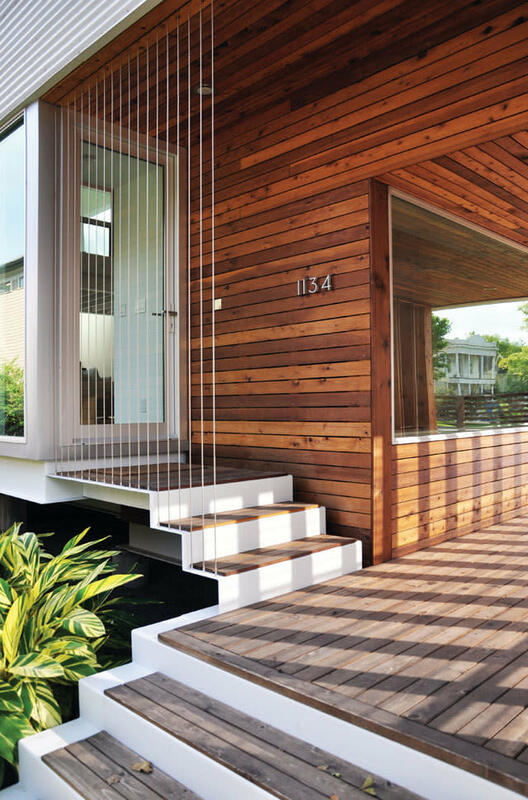 “We were interested in the breezeway typology of the dogtrot home,” he says. “But we didn’t want to copy it in a nostalgic way.” —M.H. H.C. Cooke & Co. • 215 Westmoreland Ave.
At the turn of the 20th century, Houston’s wealth was finally fanning out from Main Street. One of the first developments to entice the elite toward what is now Montrose was Westmoreland, modeled on a similarly named enclave in St. Louis—both were designed by Julius Pitzman—and home to Lyndon Johnson in 1930 and ’31, when he was debate coach at Sam Houston High School. 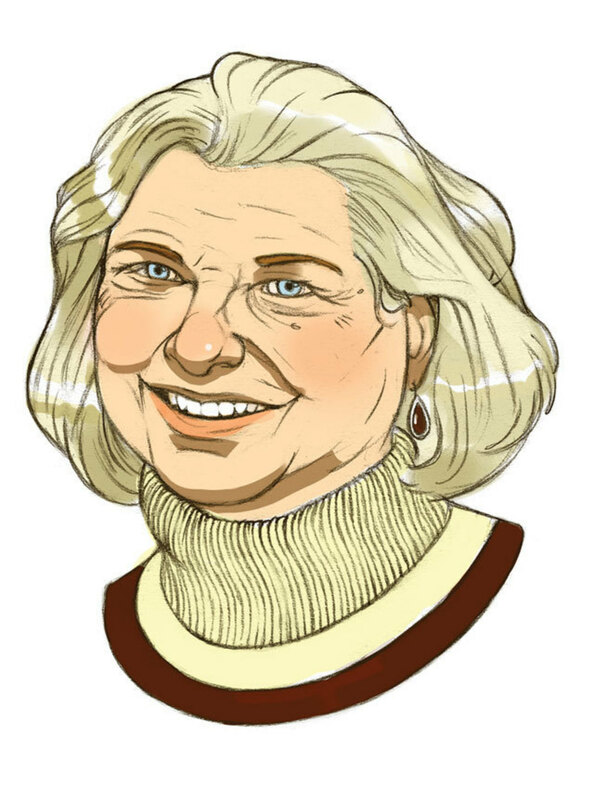 Barrie Bradley is a former managing editor of Cite, author of Houston’s Hermann Park: A Century of Community, and co-author of Houston’s Forgotten Heritage, Clayton’s Galveston, and Ephemeral City. This was once the home of the fearsome “Ma” Graham, an indomitable force of nature who took it upon herself to gift Houston a permanent opera company of the first chop. As the era’s preeminent local music critic Hubert Roussel put it, “Nobody in Houston said nay to the ideas of Ma Graham; the prudent had learned to take cover and give her full freedom of movement.” And if architecture really is frozen music, Ma Graham’s old house is an aria, ascending heavenward as the tympani rumble and horns swell. —J.N.L. 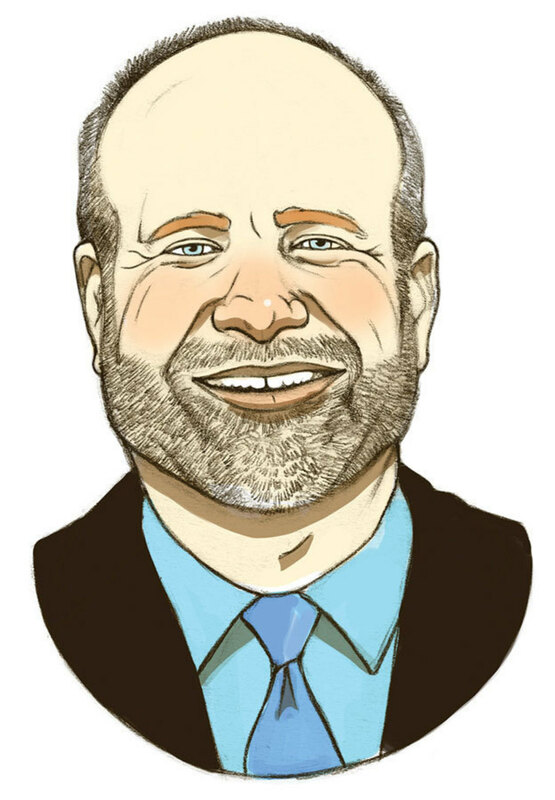 James Evans is a principal with the architecture firm Collaborative Designworks. He received the American Institute of Architects Houston Young Architect Award in 2010 and the National AIA Young Architect Award in 2012. He designed Houston townhouse The 505, located on West Alabama, which received a National AIA Housing Award in 2007. Cameron Armstrong • 5423 Gibson St. 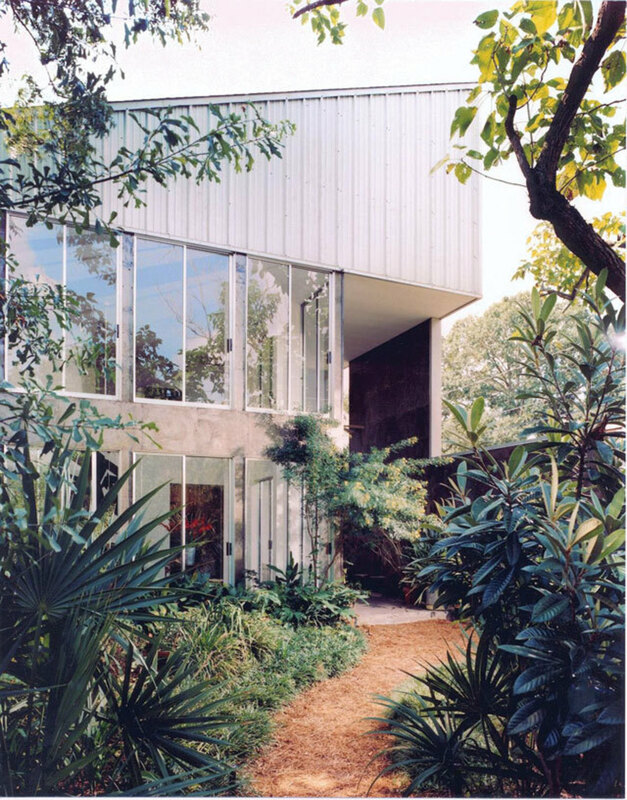 In 1969, John and Dominique de Menil commissioned Eugene Aubrey to build Rice University’s Media Center out of galvanized sheet iron, making the metal building stand out like a shimmering sore thumb amidst the college’s more conservative architecture. 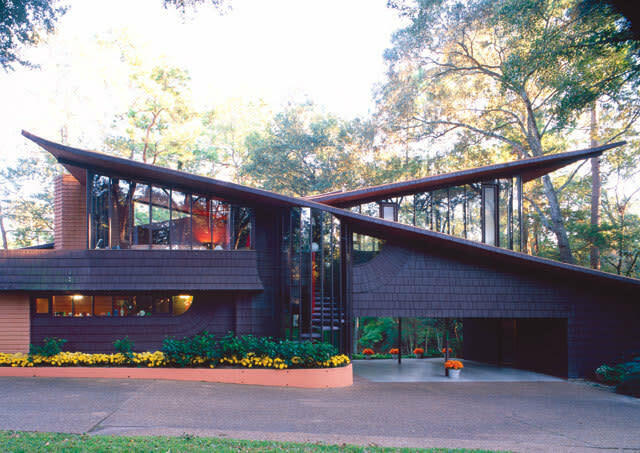 Despite its detractors, who called it “The Barn,” the Media Center would give birth to Houston’s so-called “Tin Houses”—the most significant architectural movement ever to emerge from the city. 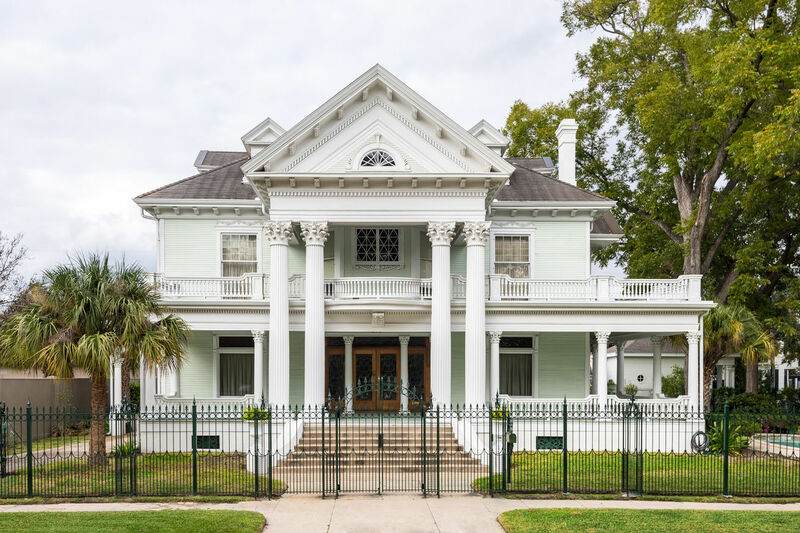 One of the finest examples of this style is the rigorous, uncompromising James-Armstrong House, built by architect Cameron Armstrong for himself and his wife, artist Terrell James, in the West End. 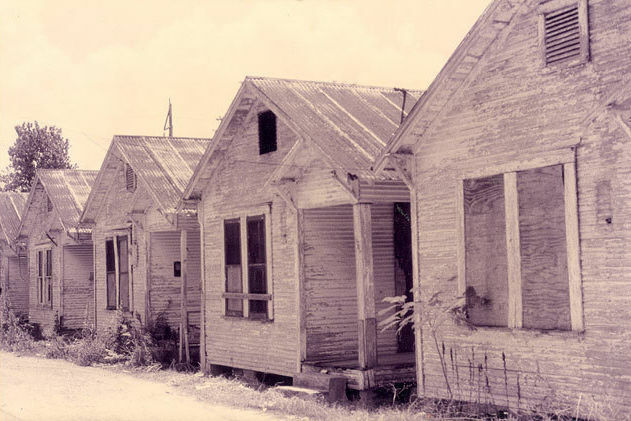 In the 1970s, the West End was a neighborhood in transition. Artists and other bohemians were snapping up bungalows in the blue-collar area, restoring some and tearing down others to start from scratch. Gallerists Ian Glennie and Fredericka Hunter hired Aubrey to build a two-story house along the lines of the Media Center at 507 Roy St.; its exterior, almost devoid of adornment, would also be made of corrugated metal. Après Roy, le deluge: by the mid-’90s, the West End was studded with Tin Houses, their silver sheets setting off the area’s lush greenery perfectly. 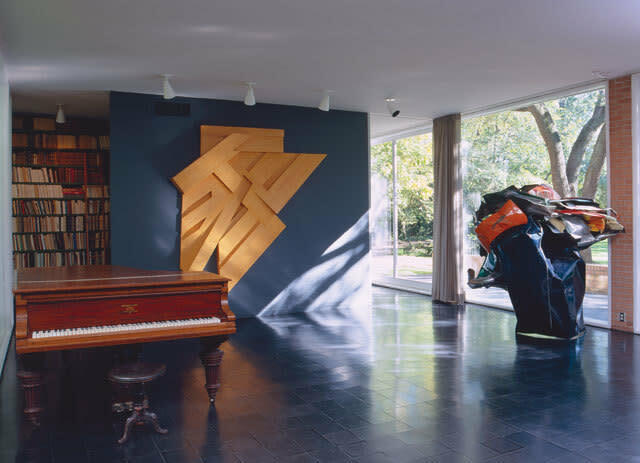 Among the ones that remain, Stephen Fox praises the James-Armstrong House above all others for the “taut geometries” and “play of plane and void” of its exterior. He hastens to add that these homes weren’t about ostentatious, ornamented curb appeal, but rather economically constructed receptacles for the art collections within. As Armstrong told Fox, “most of his clients were people who would rather spend their money on art than on fancy finishes.” —J.N.L. In the late 1940s, John and Dominique de Menil purchased several acres of land on San Felipe Rd. in the Briarwood area of River Oaks. 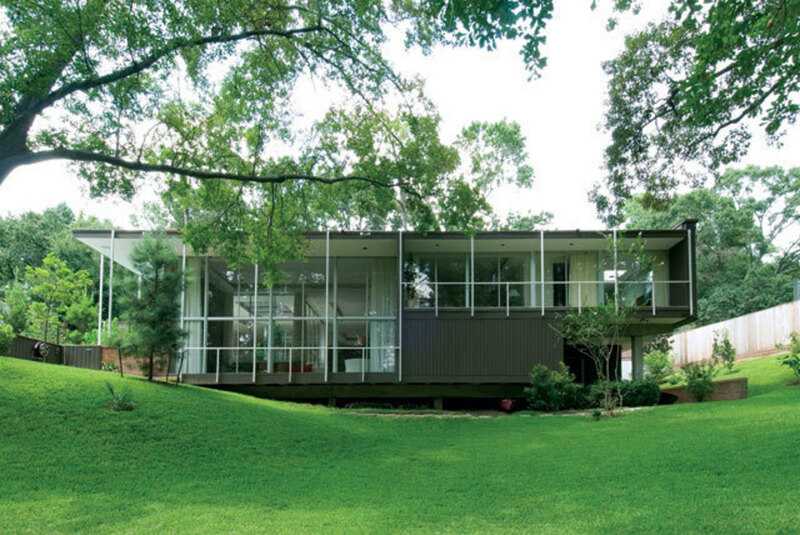 Disdaining the country house architecture favored by Houston’s elite at the time, the de Menils wanted their house to make a cutting-edge statement, so they hired the hot young New York–based architect and protégé of Mies van der Rohe—Philip Johnson. Johnson’s design called for a one-story, flat-roofed house set well back from the street, with a nearly blank brick wall facing the driveway. Once inside, the de Menils passed through a wide entrance hall into the spacious living room, with sliding glass doors that opened onto an expansive backyard garden. The natural world was captured inside the house via an interior garden court, which was later roofed over with a translucent canopy installed by architect Howard Barnstone. Although they loved Johnson’s design, the de Menils were less enthusiastic about his stark modernist interiors, so they hired couturier Charles James to help choose the furniture and decor. 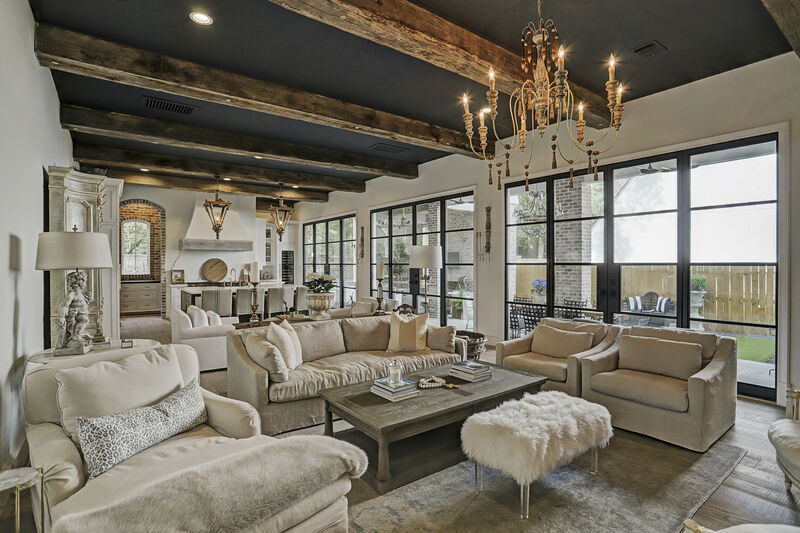 Over time, the couple filled the home with their eclectic, expansive art collection. 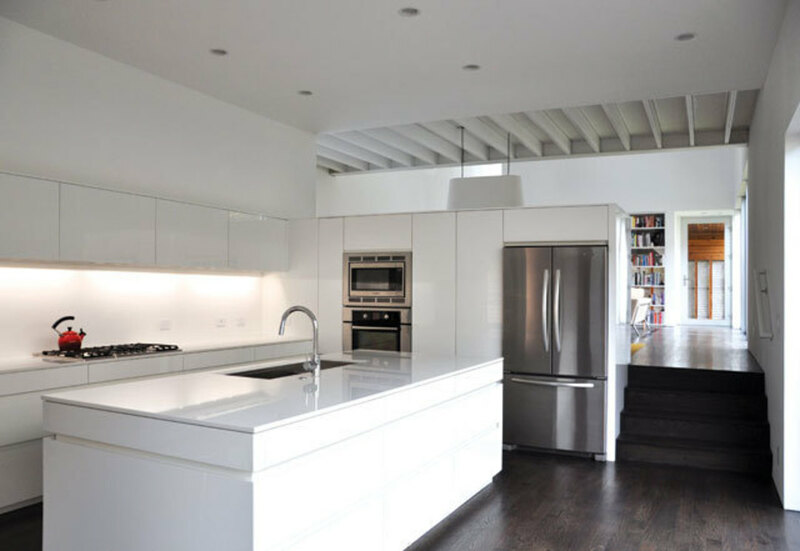 A sensitive renovation by local architectural firm Stern & Bucek, completed in 2004, restored the house to its original condition, although it is administered by the Menil Collection and can only be viewed on a private tour. 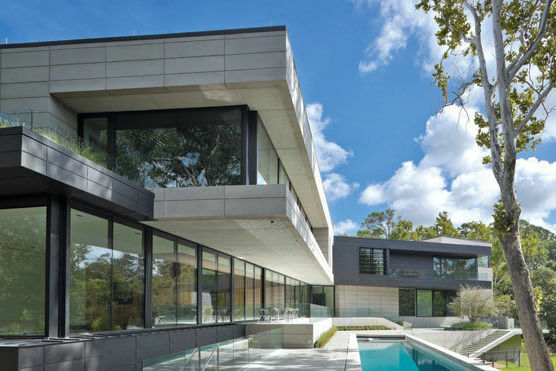 Rusty Bienvenue, executive director of AIA Houston, doubts that a Houstonian would have the courage to build such an exquisite home these days. 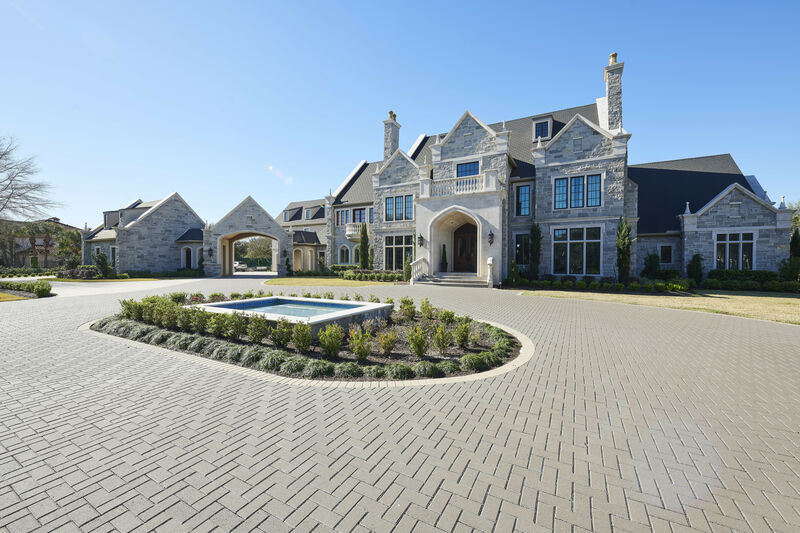 “It’s hard to believe that somebody who owned that lot today, and had that kind of money in Houston, would build a house this tasteful.”—M.H. Bruce Goff • 323 Tynebrook Ln. Seemingly inspired by the Nautilus submarine in Jules Verne’s Twenty Thousand Leagues Under the Sea, this extraordinary home features three enormous porthole-like windows facing onto the street. Located on a cul-de-sac in the Memorial area, the entire house is based on circular motifs, from its cylindrical, glass-enclosed spiral staircase to the fanciful wheel-and-spoke contraption that crowns the chimney. 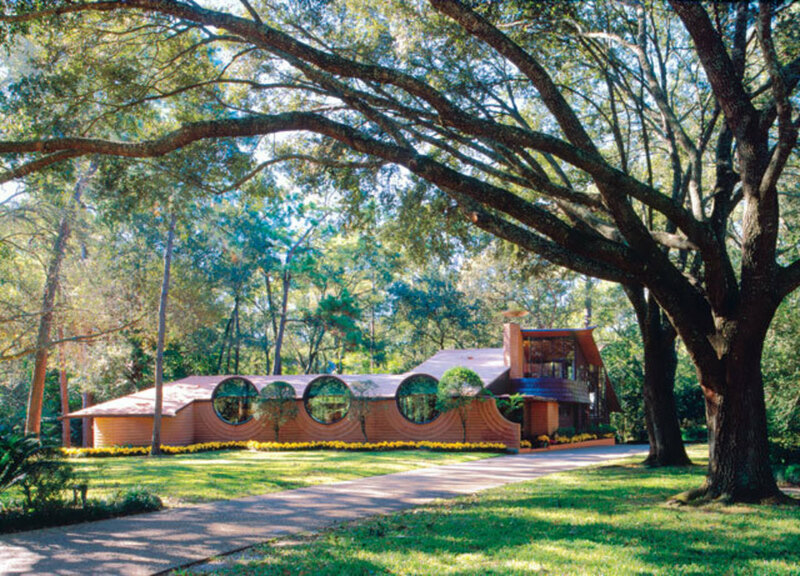 The house was built by Bruce Goff, a visionary architect who taught at the University of Oklahoma and designed hundreds of futuristic buildings around the country before dying in 1982. The Durst-Gee House is positively restrained, believe it or not, compared to some of Goff’s other wild designs, although it still stands in stark contrast to the traditional mansions that surround it. And while the exterior might conjure claustrophobic images a la Das Boot, the house is surprisingly expansive inside, another testament to the architect’s ingenuity. Although not everyone appreciates Goff’s eccentric brand of architecture, his homes’ owners are often fanatical in their devotion. 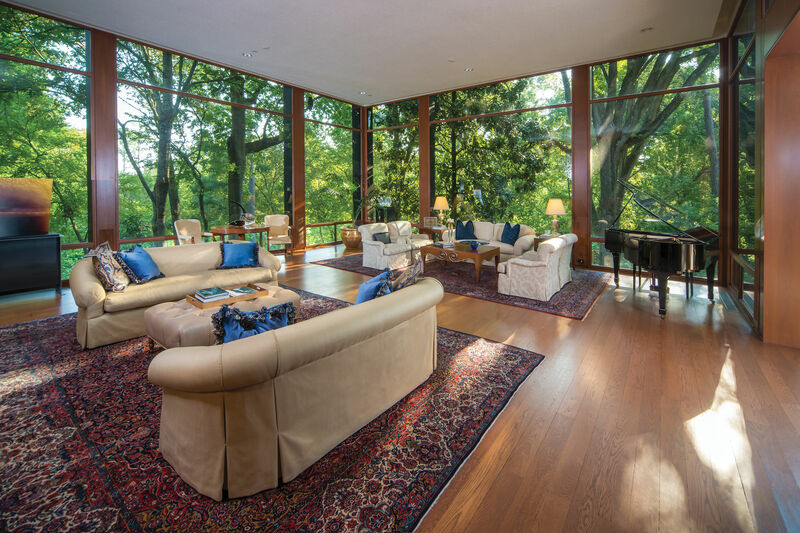 The Durst-Gee’s current owner, Julia Gee, likes the home so much she commissioned an addition from Goff, which was completed a year before the architect died. “Mrs. Gee worships Bruce Goff, like many people who live in his houses,” says Stephen Fox. “There’s almost a cult of Goff.” —M.H. John Staub • 1 Westcott St. 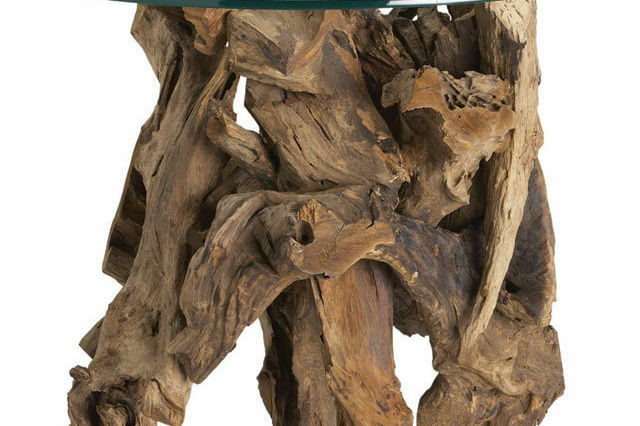 Since 1966, Bayou Bend has been open to the public as an exhibition space for the American decorative arts collection of the Museum of Fine Arts, but it was built as a home, and by two brothers, Will and Mike Hogg, for their sister Ima in 1928. 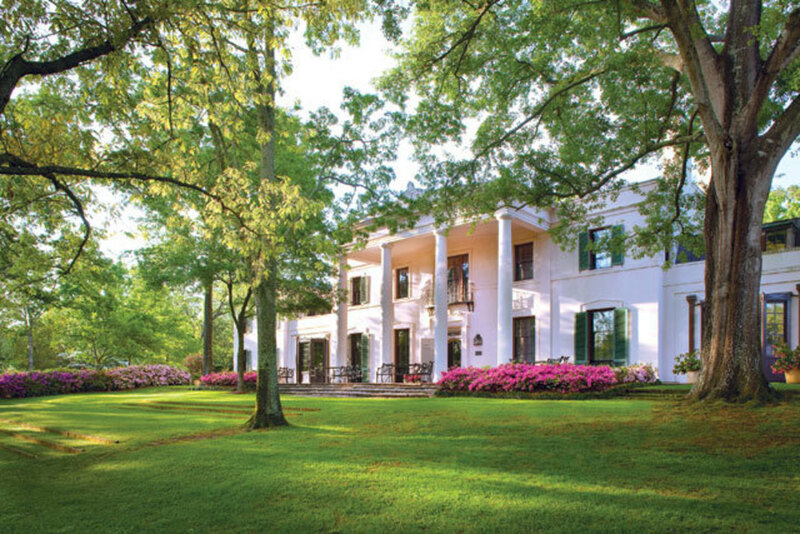 It is considered the quintessence of architect John F. Staub’s style, a mélange of American Federal, Louisiana Creole, and English Regency traditions. 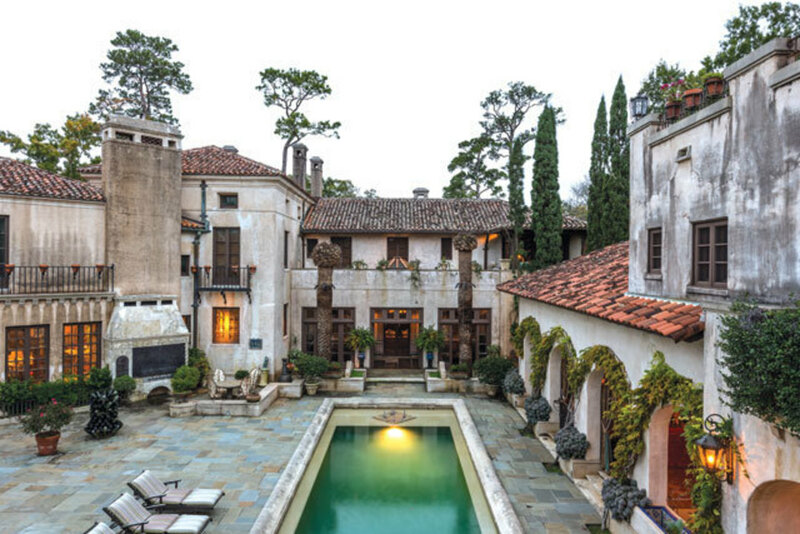 “Latin Colonial” was Miss Ima’s own term for the design of her pink stucco, copper-roofed home, one she believed was more attuned to Houston’s humid, rainy climate than the Spanish Mediterranean style then in vogue among Houston’s elite. 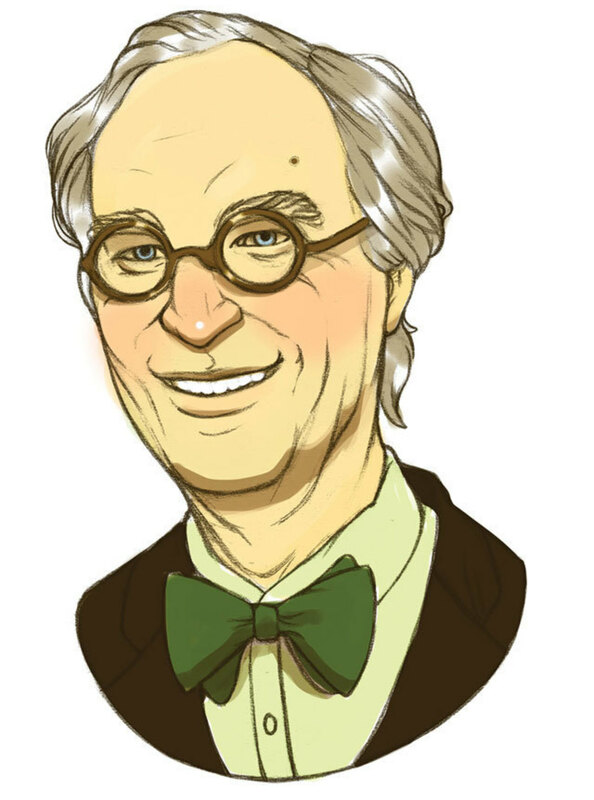 Stephen Fox is a fellow of the Anchorage Foundation of Texas, a lecturer at Rice University and the University of Houston, and the author of The Country Houses of John F. Staub. “Not everyone can have a bayou,” Miss Ima replied, and that was that. —J.N.L. Ronnie Self • 3308 St Emanuel St.
Take Philip Johnson’s Glass House out of the Connecticut woods, drop it down near Highway 59 in Houston’s Third Ward, and raise it up on stilts. That gives a rough approximation of the brilliant, 1,850-square-foot home Ronnie Self built on one of the city’s least promising pieces of land a few years ago. Self is a Texas architect who worked for a time at the Renzo Piano Building Workshop in Paris, where he seems to have acquired a European taste for small, efficient homes. 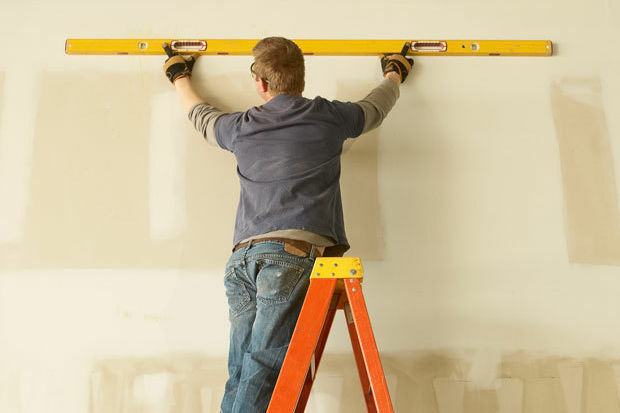 When he returned to Houston, Self chose a weedy site overlooking the highway—indeed, the house is sometimes called the Highway House—and set about building his dream home. To provide a better view of the downtown skyline, the architect raised the house up one level above grade on a concrete base, and then added a rooftop terrace, complete with its own Austin-style moon tower. The home may appear small, but don’t be fooled, says Stephen Fox, who’s been inside. “It’s just a marvel of spatial compactness, but also a house that feels extremely spacious because of the way that Self has managed the views.” —M.H. Francis McHugh • Sam Houston Park, 1000 Bagby St. 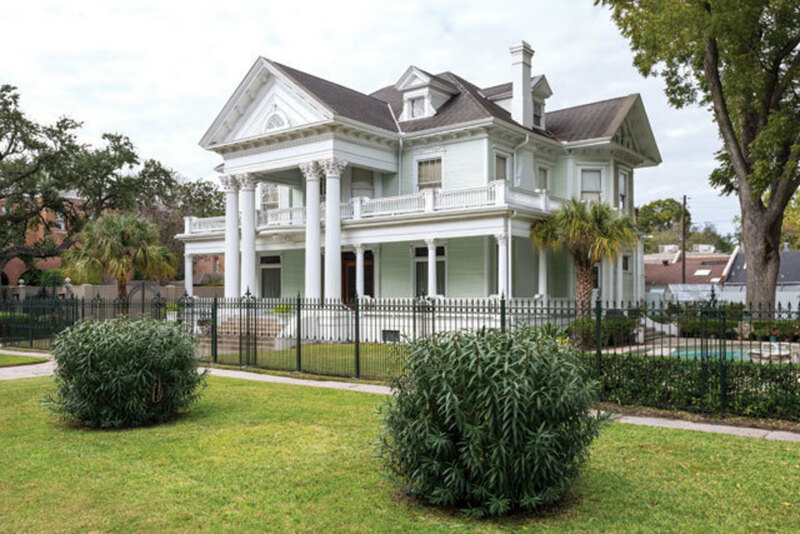 Unlike the rescue homes trucked into downtown’s Sam Houston Park from all across the county, the 1847 Kellum-Noble House has always been there. 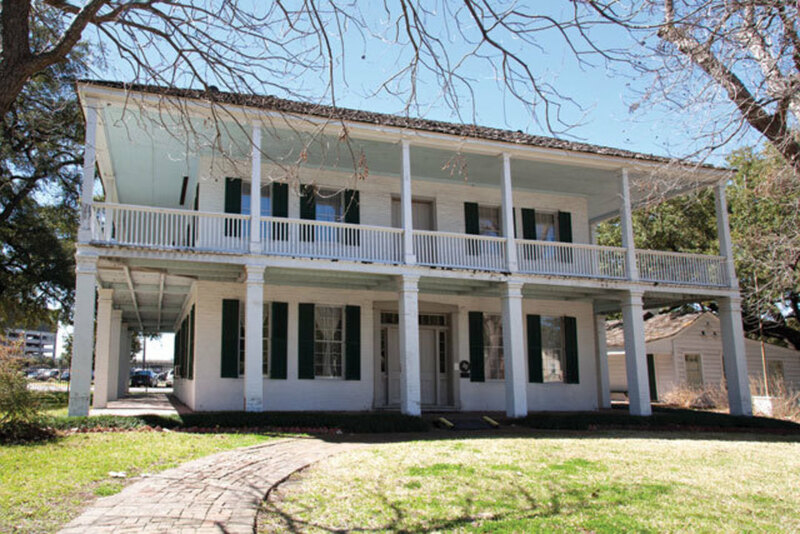 The Louisiana Plantation–style dwelling first belonged to Nathaniel Kelly Kellum, one of the city’s earliest suburbanites, as the home stands outside surveyor Gail Borden’s original town plot in what was once known as the “upper part” of Houston. Kellum built a brickyard, a sawmill, and a tannery nearby, and about 35,000 of his hand-fired bricks were used in the house’s construction. Though it employs a traditional Gulf Coast dogtrot layout (two cabins separated by a central breezeway, all under a common roof), the use of those bricks, the vast encircling galleries, and the hipped roof were all cutting-edge in the 1840s. The home was purchased by Abram and Zerviah Noble for $2,000 in 1850, after which Zerviah Noble ran what a contemporary ad called the “large, airy and commodious house” as a private school for 26 years and later as Fourth Ward Public School. In 1899, the city purchased the home and several surrounding acres to establish Sam Houston Park, with the building serving as park headquarters. Dark days were coming, though: by 1954, it was slated for a date with the wrecking ball. But at that precise moment—and because of this very house—Houston’s ever-harried, oft-ignored preservationist movement was born. The Harris County Heritage Society was chartered, and the organization went on not only to save the house but open it to tours, in 1958. 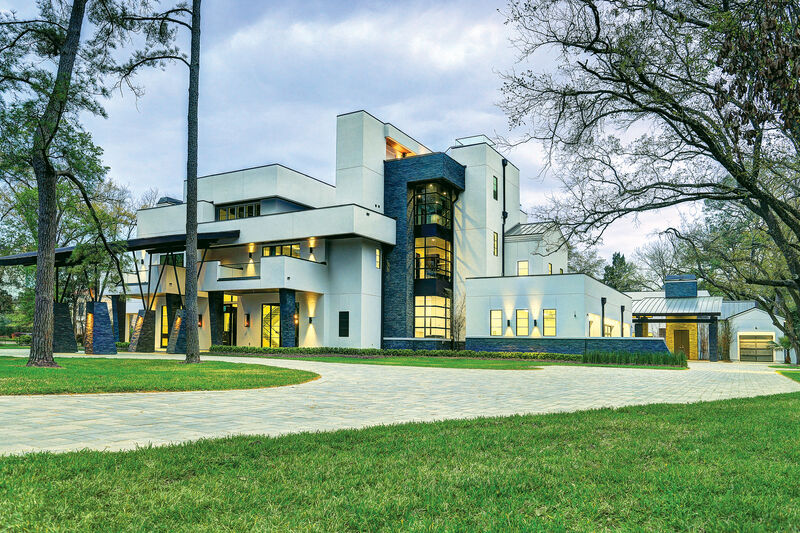 Kellum-Noble is more than a handsome old home in an architectural zoo: it represents a line in the sand for lovers of Houston history and heritage. —J.N.L.